270soft – Where gaming gets political. 2020 for President Infinity is coming. Alberta – 2019 is here! Games in politics, culture, and learning. 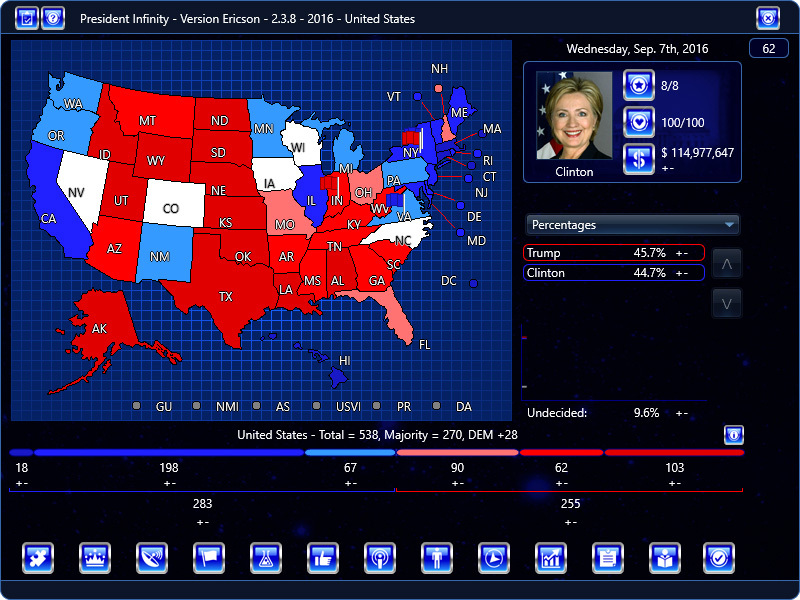 We’re creating some of the most detailed, fun, and realistic election games out there. Welcome to 270soft, where gaming gets political! Are you ready to become the most powerful political leader in the world? Prove it in President Infinity, the definitive Presidential political election game here. 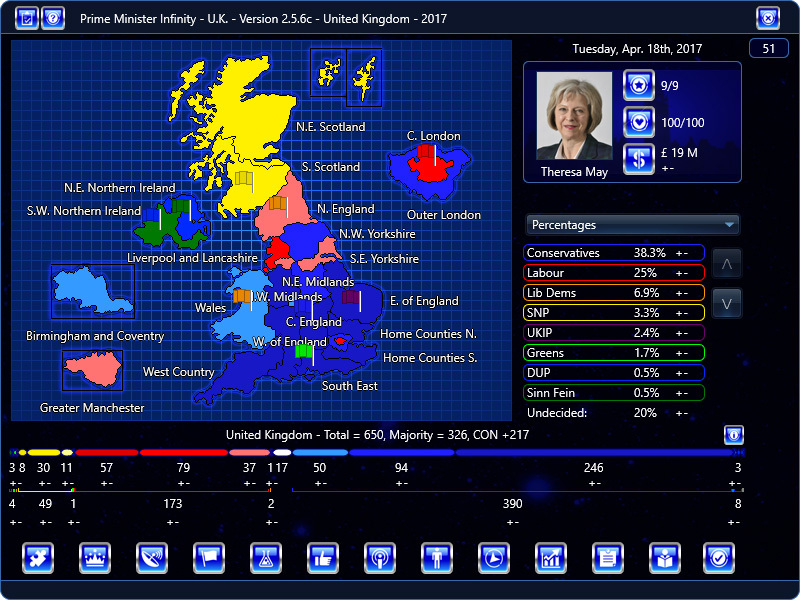 Prime Minister Infinity – U.K. – May v. Corbyn v. Farron v. Nuttall v. Sturgeon v. Lucas. Who will take control of Parliament? Details here. 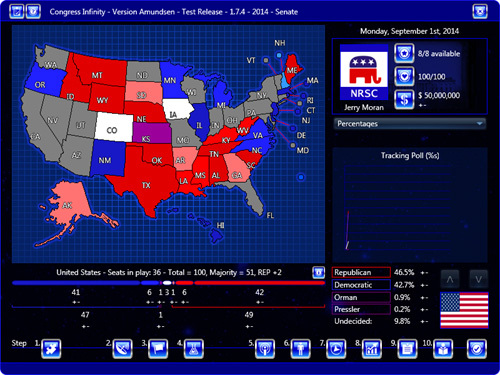 Congress Infinity is the definitive Senate-House election sim for 2018 and beyond. Click here for more info.